September 3 is an important date for the global wheat market – thanks to Russia. The country’s agricultural ministry will be meeting with grain exporters to discuss the market situation and export plans for the 2018/19 season. The outcome of this meeting will be important, as the government indicated a possibility of curbing wheat exports once they reach 25 million tonnes. This is a way of ensuring that there are sufficient domestic supplies given that Russia’s 2018/19 wheat production is expected to decline by 21 percent from last season to 67 million tonnes. This is on the back of unfavourable weather conditions and a reduction in area planted. At the moment, the US Department of Agriculture forecasts Russia’s 2018/19 wheat exports at 35 million tonnes. 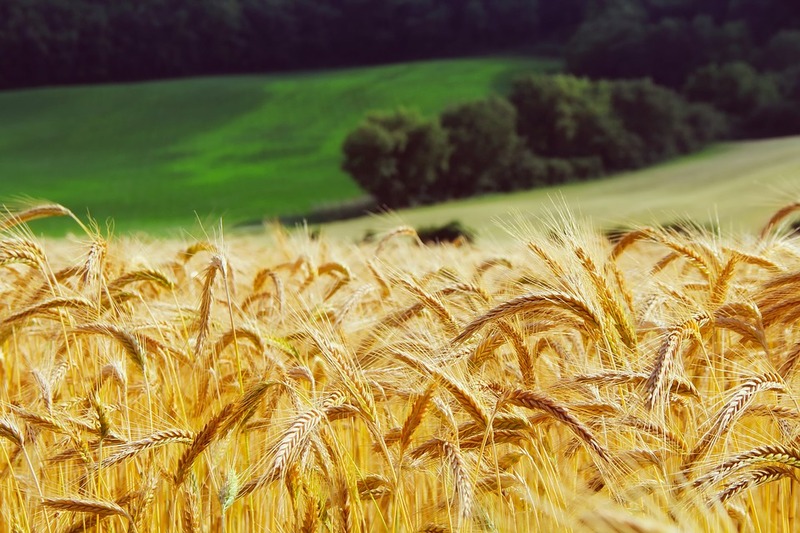 So, a possible 10 million tonnes decline in global wheat trade is quite significant, particularly this year in which global supplies are already strained due to unfavourable weather conditions in the EU and the Black Sea regions, and parts of China and India. As I noted in my previous blogs, this season’s global wheat production could amount to 716 million tonnes, which is 6 percent lower than the 2017/18 season. This is according to data from the International Grains Council. To provide context, Russia was the world’s leading wheat exporter in 2017, with a volume of 33 million tonnes. This accounted for a sizeable 19 percent of global wheat exports that year. Of direct consequence to us is the fact that South Africa is a net importer of wheat, with Russia being our key supplier. In the 2017/18 marketing year, which closes at the end of September 2018, imports could amount to 1.90 million tonnes. About 99 percent of this has already landed on our shores, with Russia accounting for more than a third of this volume. The 2018/19 marketing year could see a decline in imports to possibly 1.6 million tonnes due to an expected recovery in domestic production. As I pointed out on Business Day this morning, South Africa’s wheat production is set to recover by 18 percent from the 2017/18 season to 1.8 million tonnes. If the Russian government decides to cap exports at 25 million tonnes on September 3, net importers such as South Africa will feel the pinch through global price transmissions. Let’s hope the meeting won’t end this way.